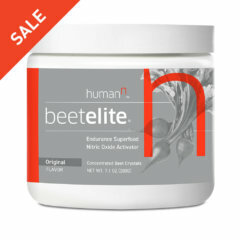 Wrinkles, fatigue, slowing of your metabolism. These are some of the more obvious changes your body experiences as it ages. There are even more changes occurring inside your body that you cannot see, nor sense. Most of the changes we cannot avoid. This is complicated news, considering that life expectancy has increased by almost a decade over the past 30 years. Smart nutrition is paramount to staying strong, retaining energy, and aging in a healthy fashion. No one wants to look in the mirror and see anything jiggling, hanging, or bulging. The slowing of your metabolism begins in your mid-twenties when your muscle mass begins to decline. You can work out regularly to combat some of this muscle loss, but minding your diet is just as important. As you age your protein needs increase about 25% in order to preserve muscle. For example: a 150lb. twenty-year-old needs about 55g. of protein per day compared to a 150 lb. fifty-year-old needs about 70g. of protein per day. A single serving of Protein40 provides 20g. 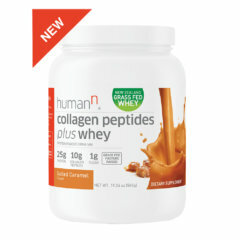 of premium proteins and is specifically designed to maximize protein synthesis for those aged 40 and older. In addition to protein, your need for Vitamin D and calcium increase. These minerals are not only essential for strong bones, which also need extra support with age (sigh! ), Calcium and Vitamin D play important roles in muscle contraction and muscle strength. Inadequate Vitamin D levels (less than 30 nmol/l) are associated with decreased muscle strength. Wish you had the energy of your kids or grandkids? Don’t envy them. Take it back. Fatigue is one of the number one complaints given to doctors after the age of thirty-five. Certainly the foundation for adequate energy is a good night’s sleep. Adults need seven to eight hours every day. Exercising consistently is also important for maximizing energy. But your nutrition plays just as an important role in putting more pep in your step. As you age, your need for Vitamins B-6 and B-12 increase. These vitamins play a key role in energy production. Getting ample variety in your diet (my rule is to never eat the same food more than once in the day) is a great way to ensure you get all the nutrients you need. But in the case of B-12, even if you are eating more than you need in your diet, you could still be deficient because of decreased ability to absorb B-12 that comes with age. As you age, the amount of stomach acid you produce decreases. Ample stomach acid is required for B-12 absorption. This is further complicated if you have to take acids. To keep making energy as you did when you were in your twenties, it is a must to optimize your B-12 and B-6 levels. 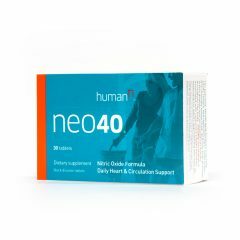 Neo40 may help increase nitric oxide levels, support healthy blood pressure levels and support cardiovascular and heart health. It also gives you over 800% of your daily B-12 value—because to feel more vibrant, maximizing your B-12 vitamin level is, well, vital. It is always shocking to see a teenager or twenty-year-old with heart or cardiovascular health issues. Yet we are not surprised when we hear of a fifty something with the same issues. 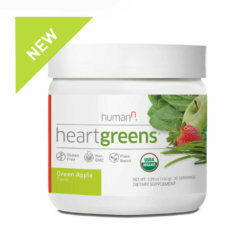 This is because there is a 40% increase in risk for cardiovascular and heart health related issues as you age. It is well publicized that most of these issues are lifestyle related and one way their risk can be mitigated is with proper health habits, including a well-balanced diet. 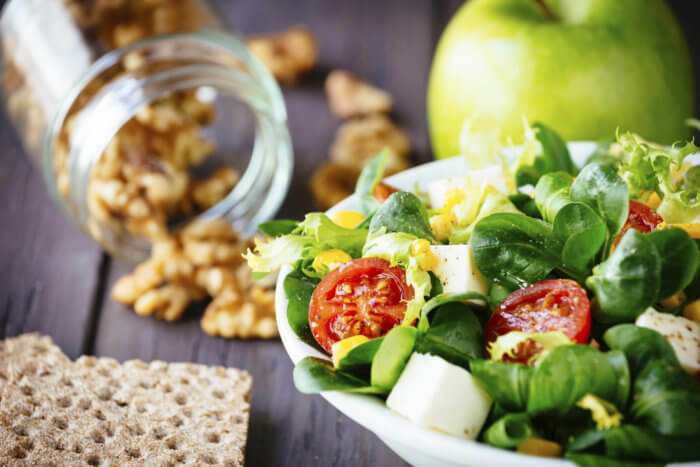 The newest research emphasizes optimizing nitric oxide production and reducing inflammation in the body via diet as two key underlying mechanisms to nutrition’s supportive role in improving cardiovascular health. After the age of forty, our bodies produce less than 50% of the nitric oxide compared to what we did in our teens and twenties. 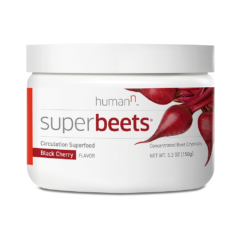 Nitric Oxide production is essential for the health and function of many areas in your body. We now know that low levels have been linked to a host of age-related health issues connected to circulation, cardiovascular health, heart health, and more. The great news is that you can one pathway to help increase nitric oxide production in your body is by eating foods high in nitrate, like green leafy vegetables such as kale or spinach, and beets. 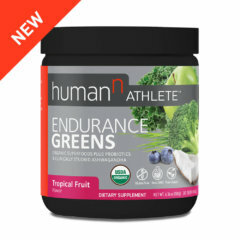 Studies show that increased intake of nitrate from greens does effectively help increase nitric oxide production, which can help support healthy blood pressure levels. Inflammation is also associated with a number of potential health issues. You can’t watch television these days without seeing a commercial for an anti-inflammatory solution or remedy. But there’s good news again! Research confirms that a diet rich in anti-oxidants and Omega-3, and low in processed foods and saturated fat can help limit total body inflammation. To achieve this, aim for four or more colors on your plate at every meal. Try to eat fish more often than other animals. Limit intake of any food with a food label on it. Though aging is inevitable, nutrition can help us age well and improve our overall quality of life. We’ll be here to draw awareness to the changes that aging challenges may bring—and how ingesting the right nutrients can give you support for better strength, energy, health, confidence, and control. So how do you fit all this nutrition advice into your daily diet? Check out my post on how to fit foods for healthy aging into your daily diet. Fleg, J. Circulation: Journal of the American Heart Association, July 26, 2005; vol 112. News release, American Heart Association. Pfeifer M, Begerow B, Minne HW. Vitamin D and Muscle Function. Osteoporos Int. 2002. March. 13(3): 187-94. Chen MK. The Epidemiology of Self-Perceived Fatigue Among Adults. Preventive Medicine. Jan. 1986. 15(1): 74-81. Spring BJ, Lieberman HR, Swope G, Garfield GS. Effects of Carbohydrates on Mood and Behavior. Nutrition Reviews. May 1986. 44(3s): 51-60.